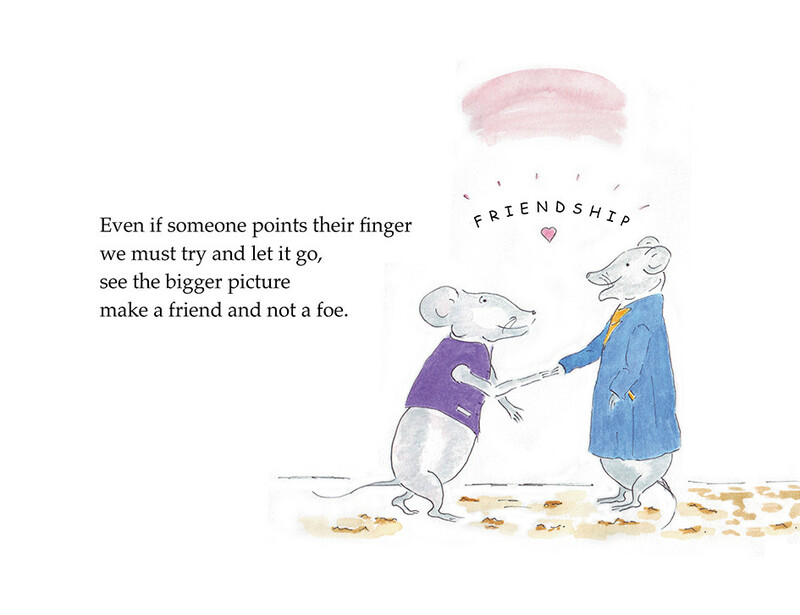 Books for one to 101 year-olds to inspire courage., kindness and hope. 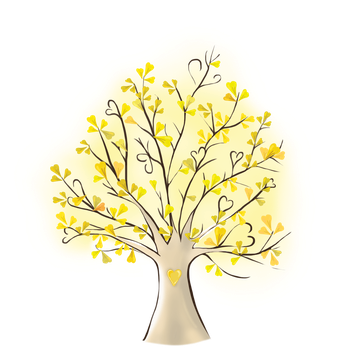 We are so delighted to share our new picture e-book: 'True Colours of Kindness'. This little story is about the beauty and power of sharing kindness and how it colours the 'wings' of Dragonfly's magical journey of love, discovery and gradual self-acceptance. 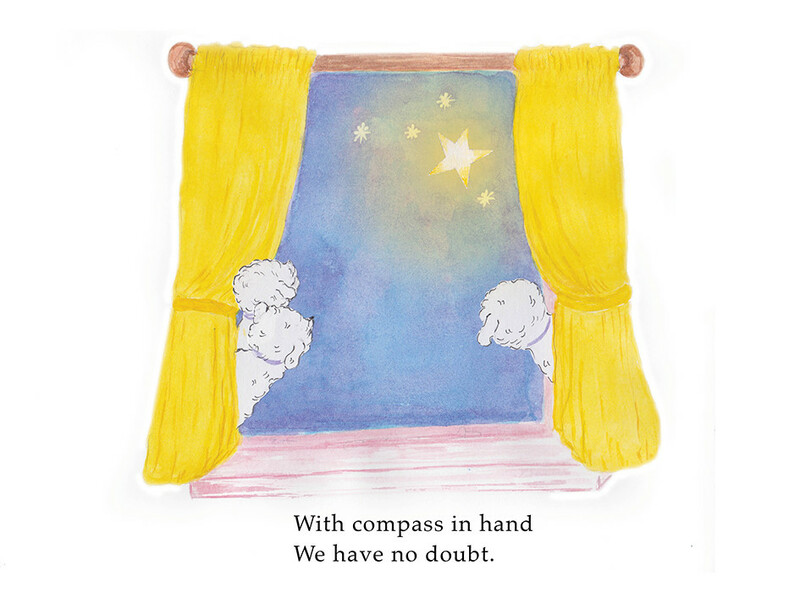 This delightful picture book is formally designed for 3 to 8 year olds. But with its lively notes of hope, the title conveys a wonderful life message for the whole family from 1 to 101 years! 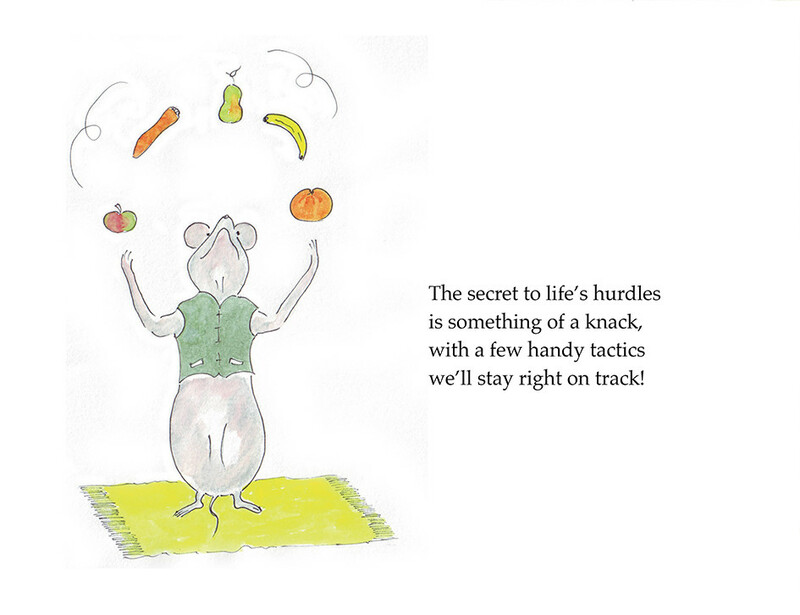 Written in rhyme, the book nurtures self-belief and kindness, offering a range of creative solutions to resolve everyday obstacles whilst fostering renewed confidence and positive self-worth. 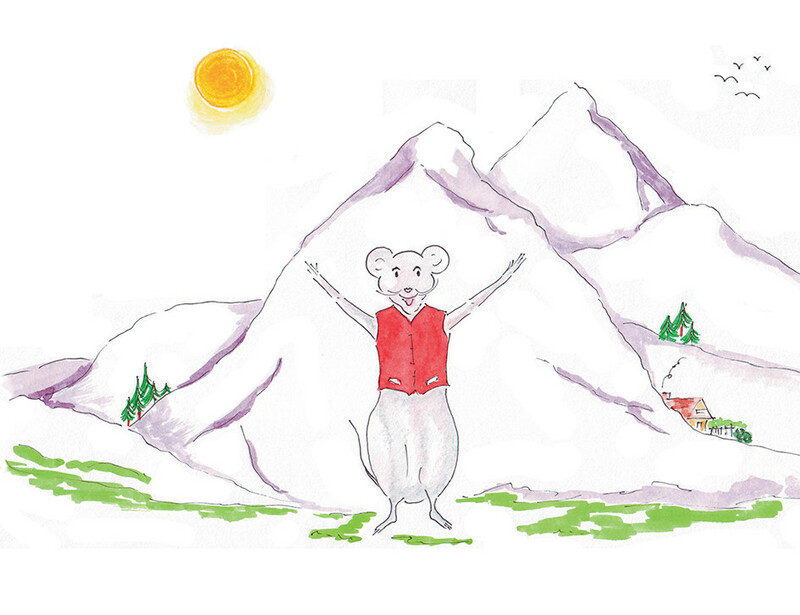 The book is presented by a feisty little storyteller 'Mouse', who presents a toolbox of emotional resources and life skills. The storyline presents themes with direct scope for further teaching and guidance by adults. 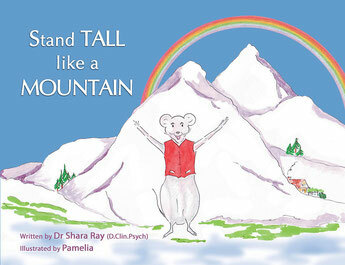 'Stand Tall Like a Mountain' presents a compelling message helping to gently reinforce each child's sense of accomplishment and self-belief. 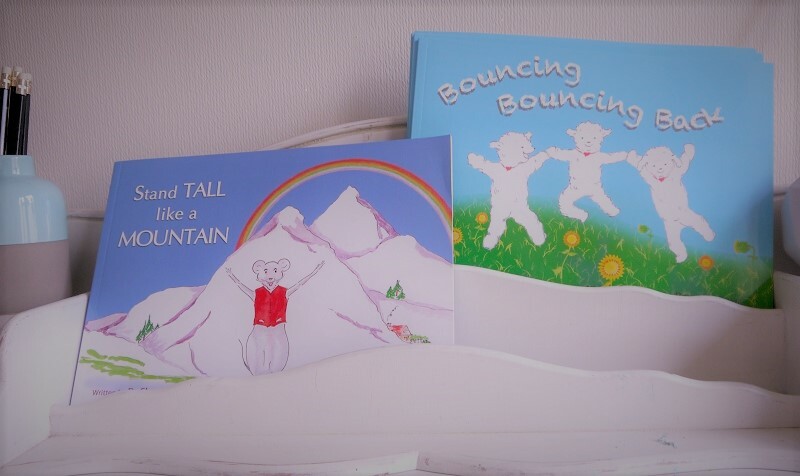 As well as children, parents and grandparents, it appeals to teachers and those working within a range of therapeutic settings. 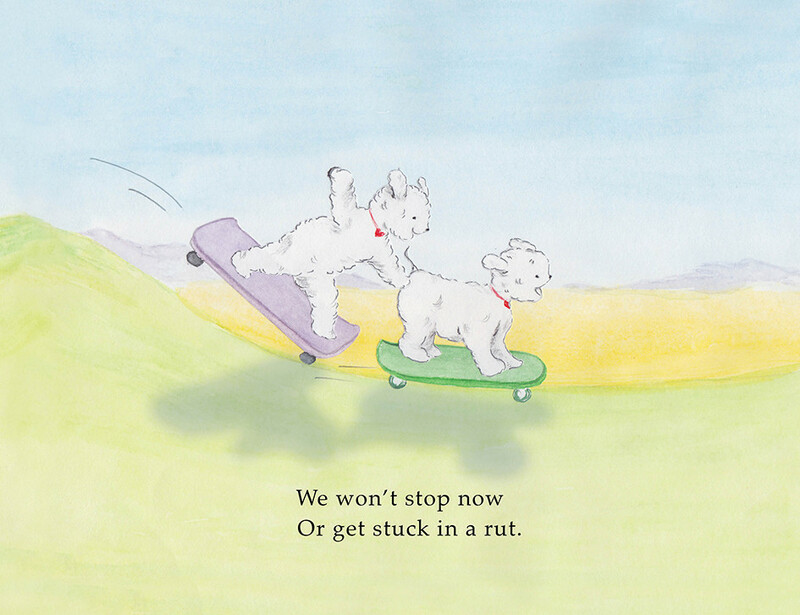 With the wise paws of 3 very resilient 'four-legged friends', this vibrant picture book holds a timeless message for all generations: with courage and determination we can all find unique ways to bounce back from life's challenges and disappointments. As championed by the book's courageous characters, the challenge itself often evolves into new understanding and meaning: a "golden key" that provides a way of unlocking the doorway to our personal hopes and sense of purpose. 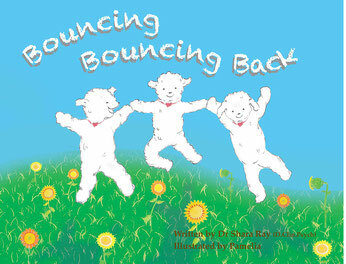 Adapted from the original ‘Bouncing Back from Beepatrack’, this little book belongs in the library of every home. With its energetic and quirky style, 'Bouncing Bouncing Back' reminds us to always seek the silver lining within our clouds and with resilience and a 'can-do' mindset, to never give up on our dreams.